sleeker models designed to win the reigning title at the Pinewood Derby®. not equipped with the ‘right’ tools and assistance, does not mean you cannot succeed. results in the decision to race his car against all odds. sloping hill, cheering loudly for the underdog that lies within us all. 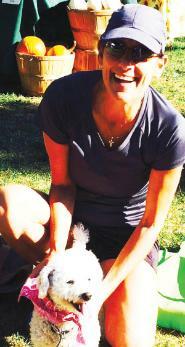 has also been interviewed about her writing by Heirloom Meals on NPR. 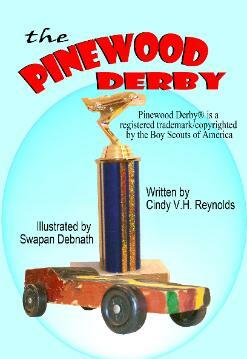 Jeremy Her first book, 'The Pinewood Derby', was published in 2010. 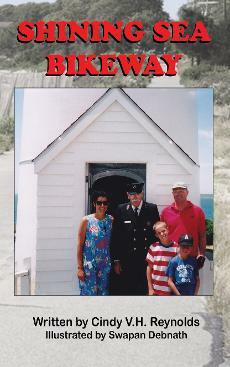 Click to watch book trailer. Fighting the rough waters, Jeremy hollered, "I can't hold onto the paddle any longer." The turbulent storm loosened his grip and away the paddle floated in the fast current. 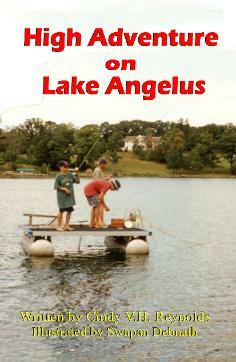 With rolling thunder overhead, Lake Angelus began whirling in a vortex. captive in their small craft on the open water. swells, they must rely on their own instincts and each other to navigate their way. cycling terrain awaits them on this offshore island.